Formative assessment is an ongoing process that involves gathering and analyzing evidence of students’ thinking, then using what is learned to inform instruction. This collection of formative assessment tasks is specifically designed as a tool to allow students to share their thinking. 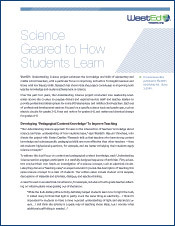 There are many ways to use these tasks to augment existing instructional activities. The tasks are not intended for use as end-of-unit tests or final assessments, nor are they a complete curriculum. 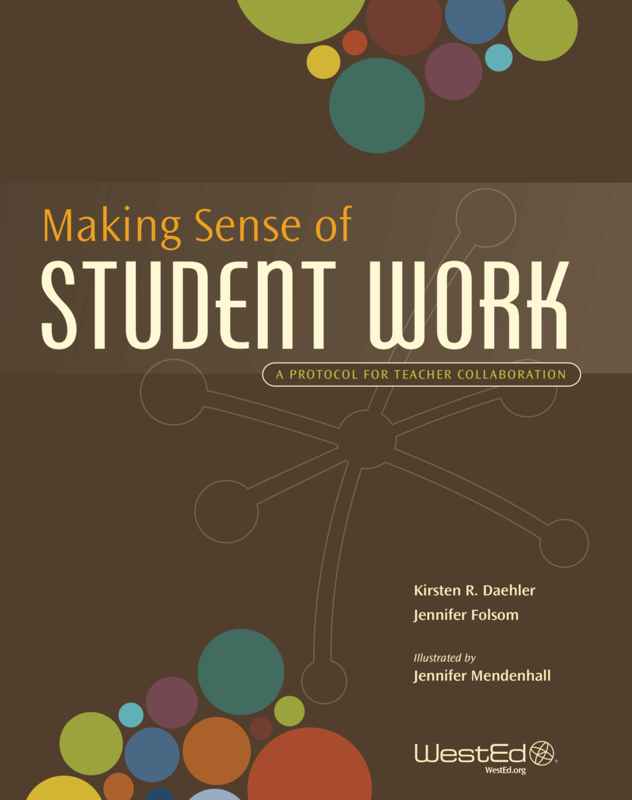 These tasks are an ideal complement to WestEd’s Making Sense of Student Work protocol—a guide that supports groups of teachers collaboratively analyzing and interpreting student work to inform their instruction. 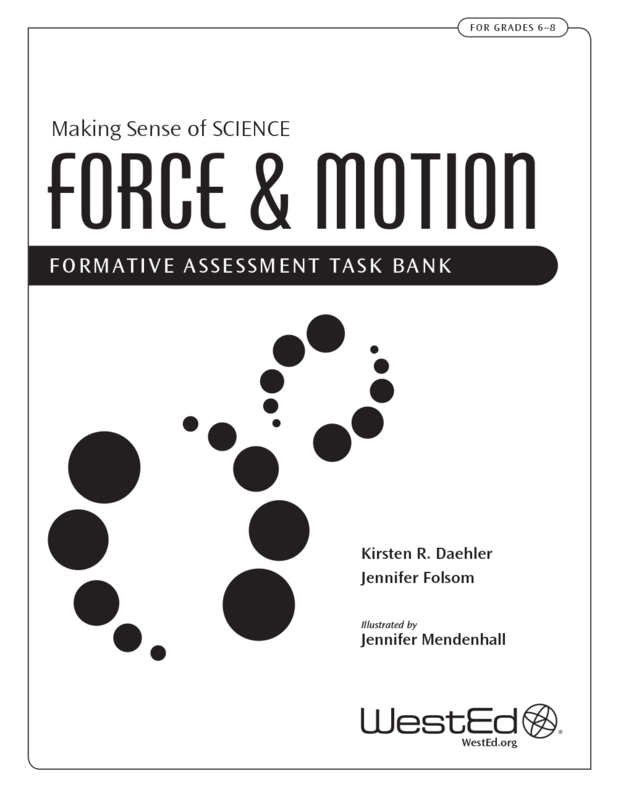 Download Making Sense of SCIENCE Force & Motion Student Work Samples & Task Set A. Visit the Making Sense of Student Work website for more information about the Making Sense of Student Work protocol and teacher professional development. Professional development programs can document a positive impact on participating teachers, but does it make any difference for students? According to several rigorous research studies analyzing WestEd's Making Sense of SCIENCE professional development, the answer is a resounding yes.